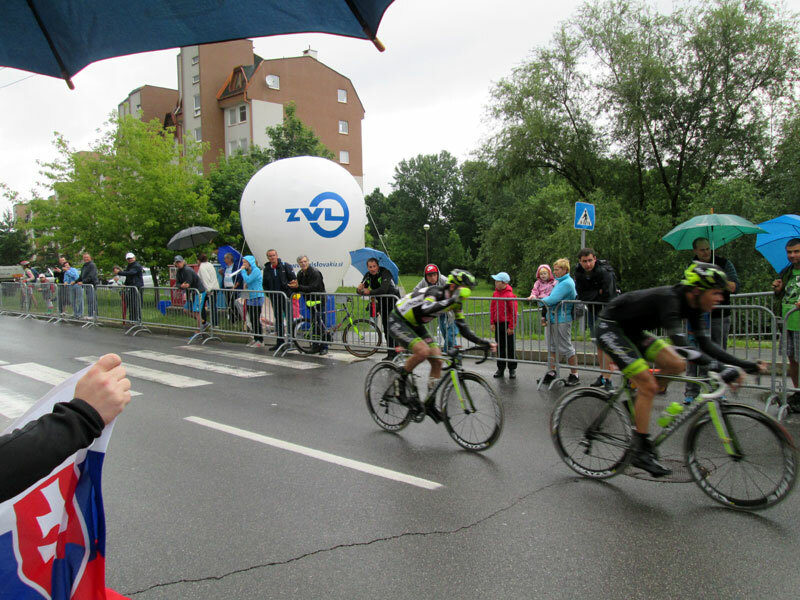 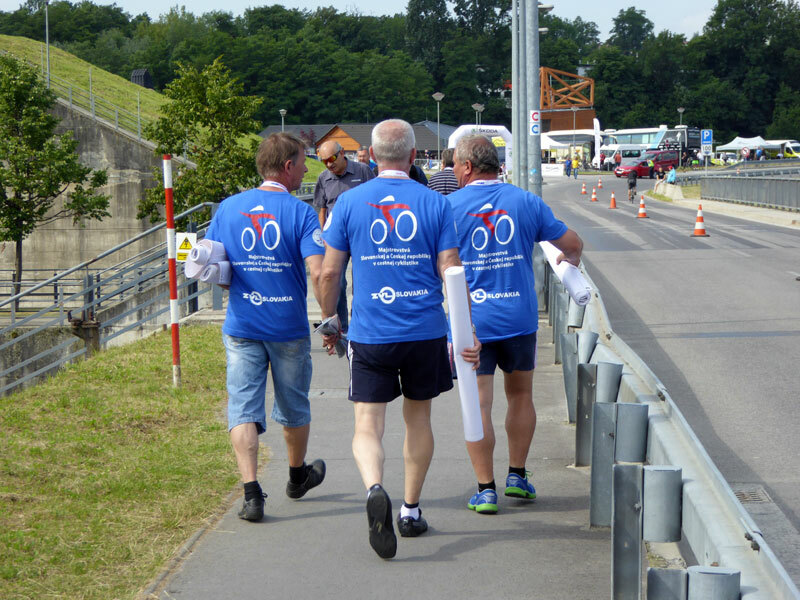 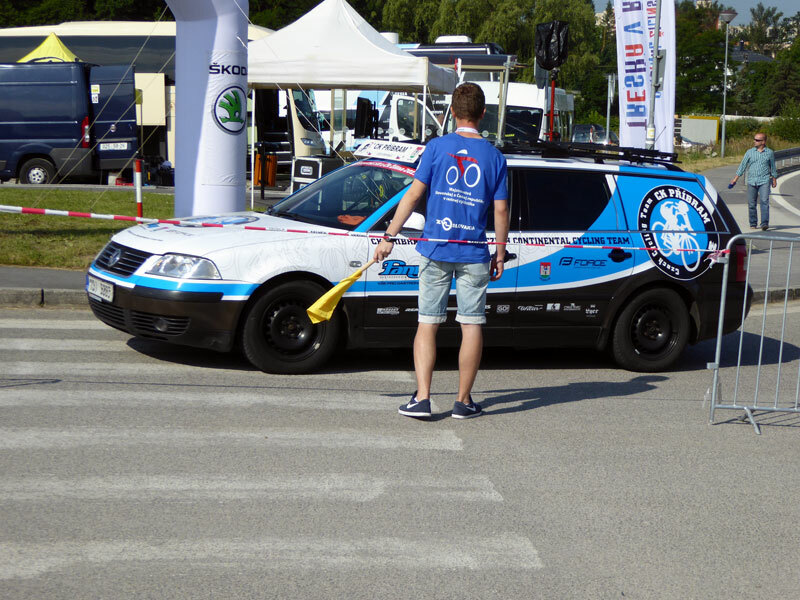 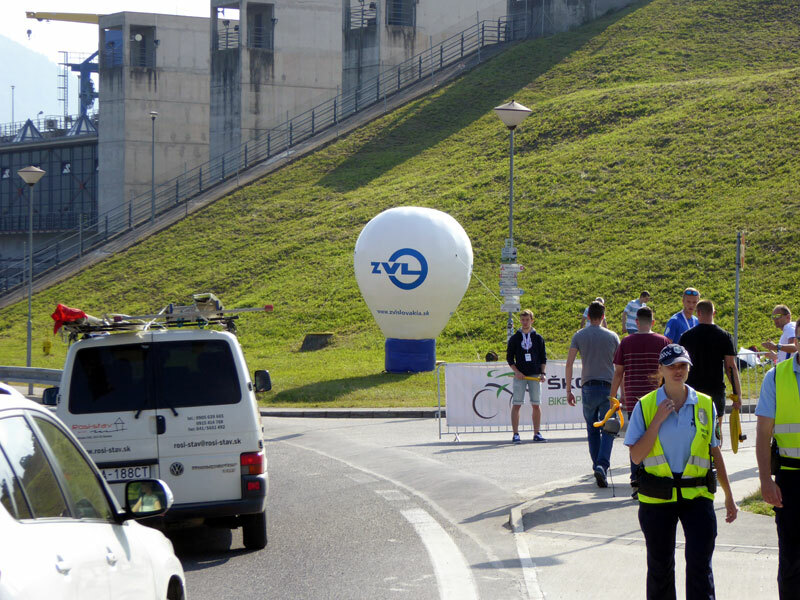 Czech and Slovak Road Cycling Championship | ZVL SLOVAKIA a.s.
Cycling fans but also the „non cyclists“ enjoyed a highlight in Žilina last weekend. 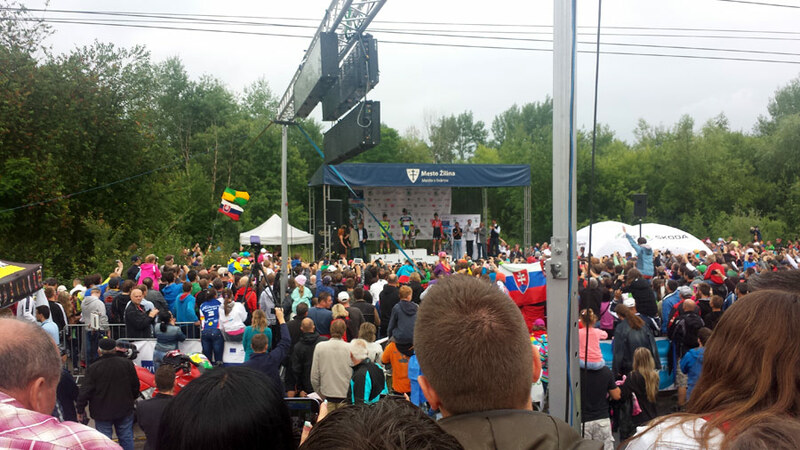 And we were there, too. 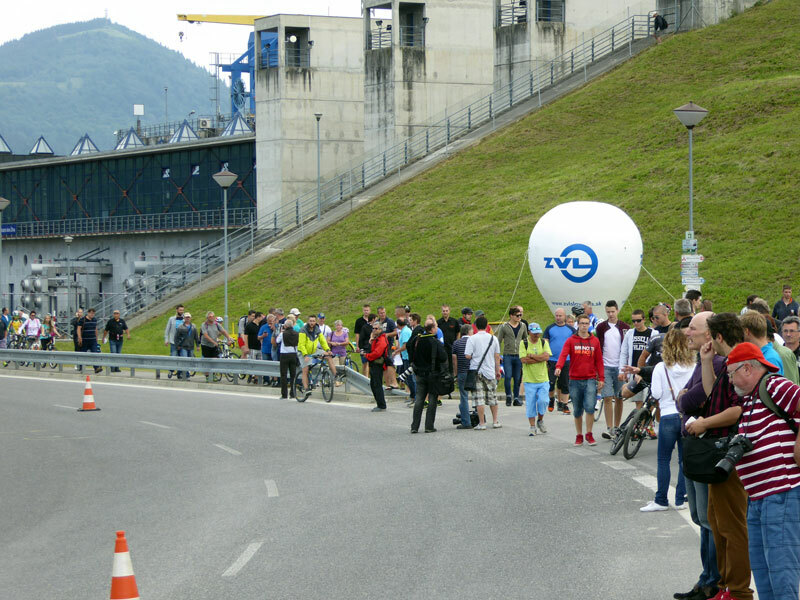 ZVL SLOVAKIA, a.s. gladly supported this important event. 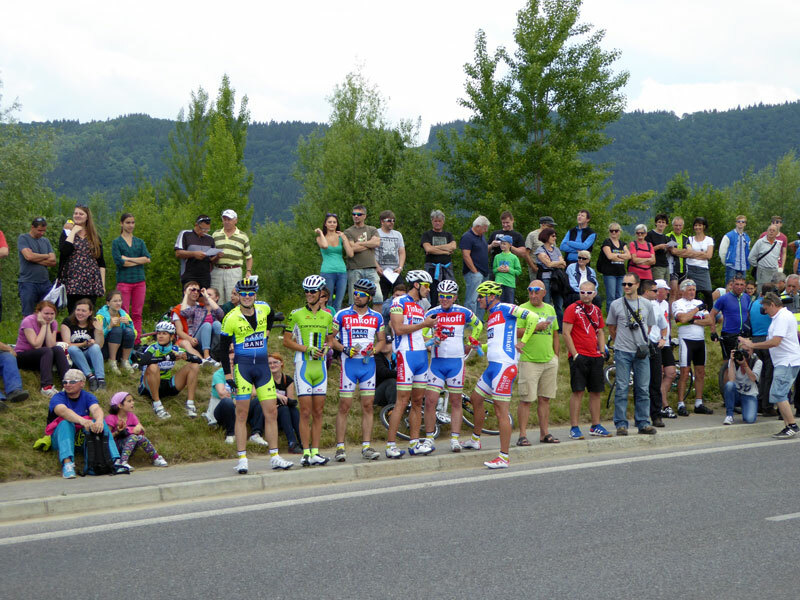 We are very happy that the cycling club we are supporting is producing champions. 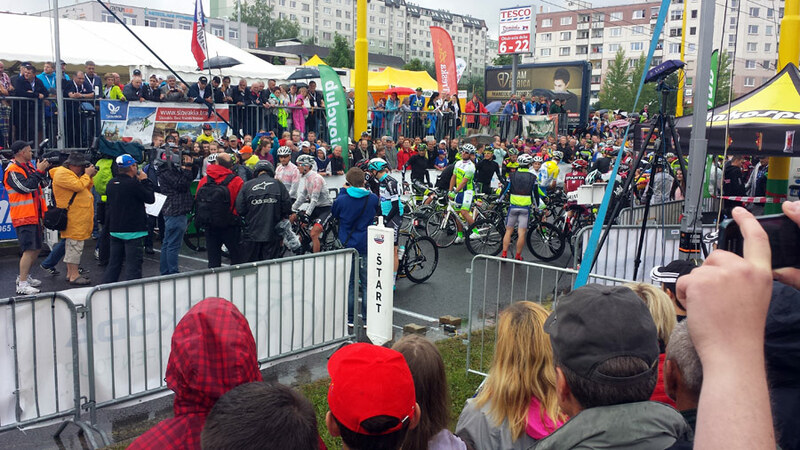 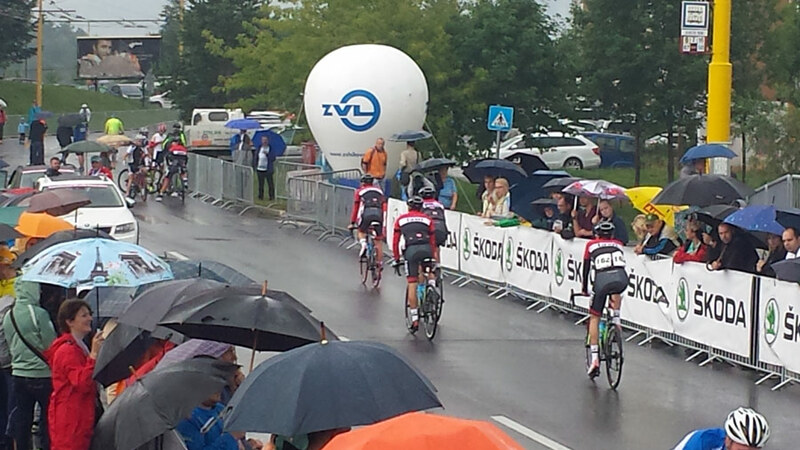 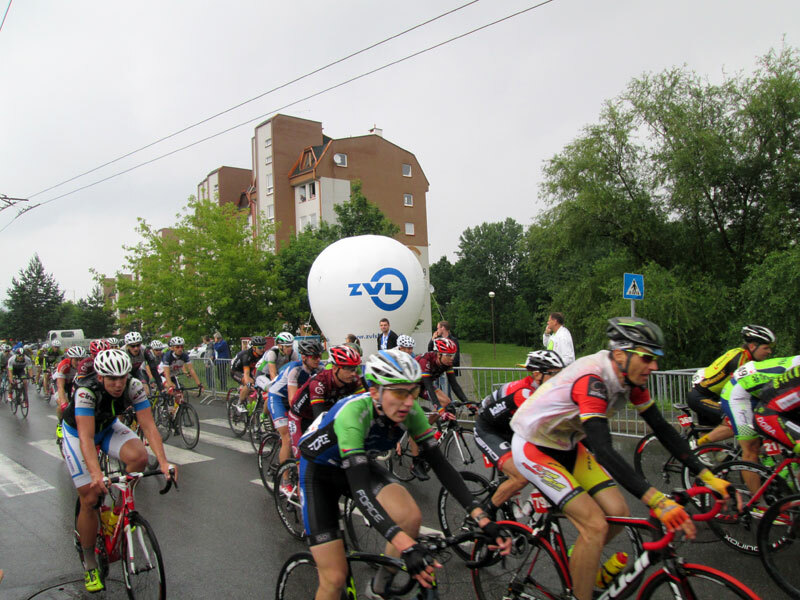 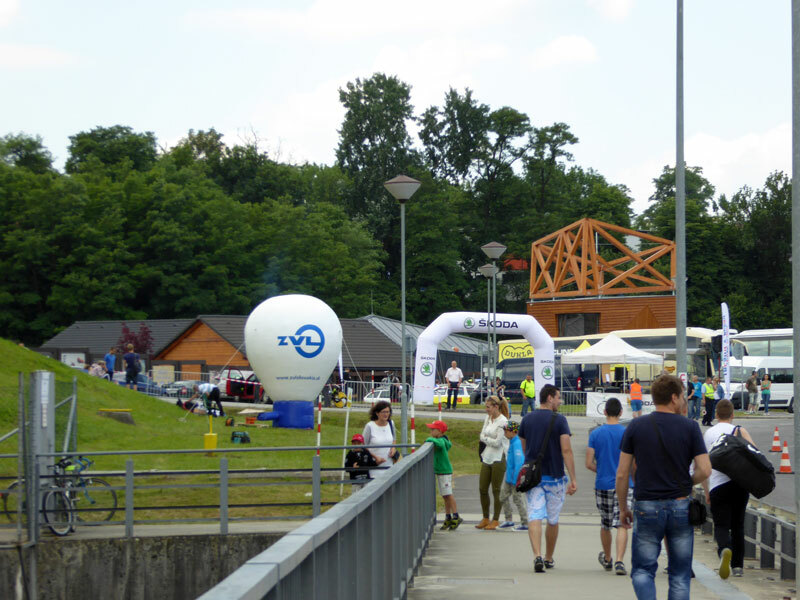 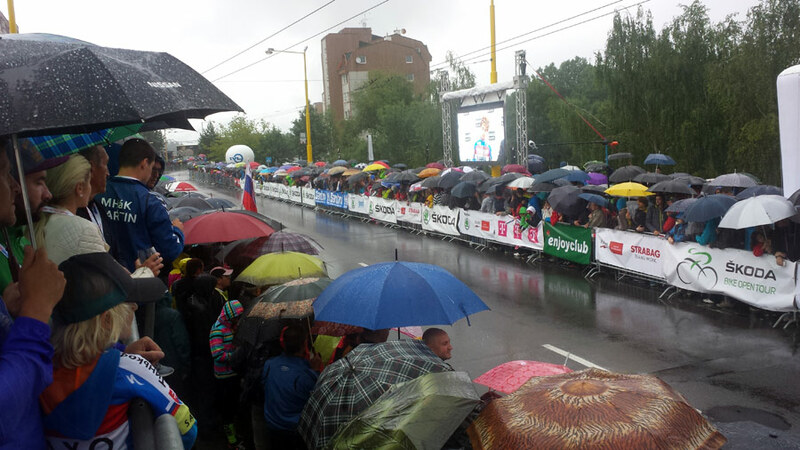 Czech and Slovak Road Cycling Championship took place in Žilina this year. 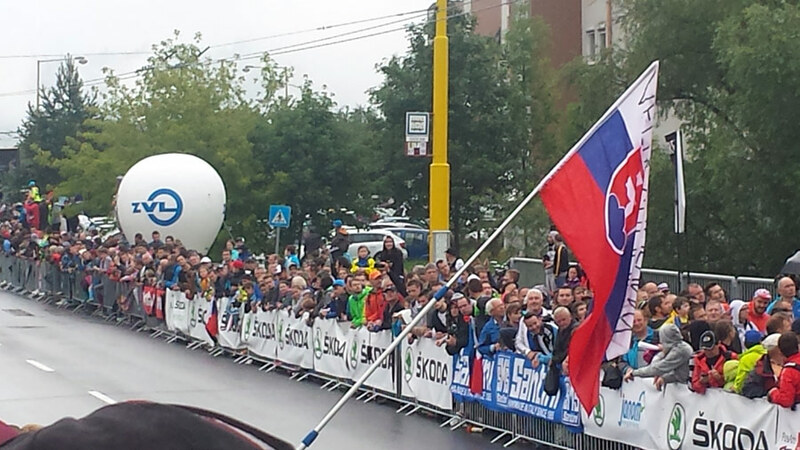 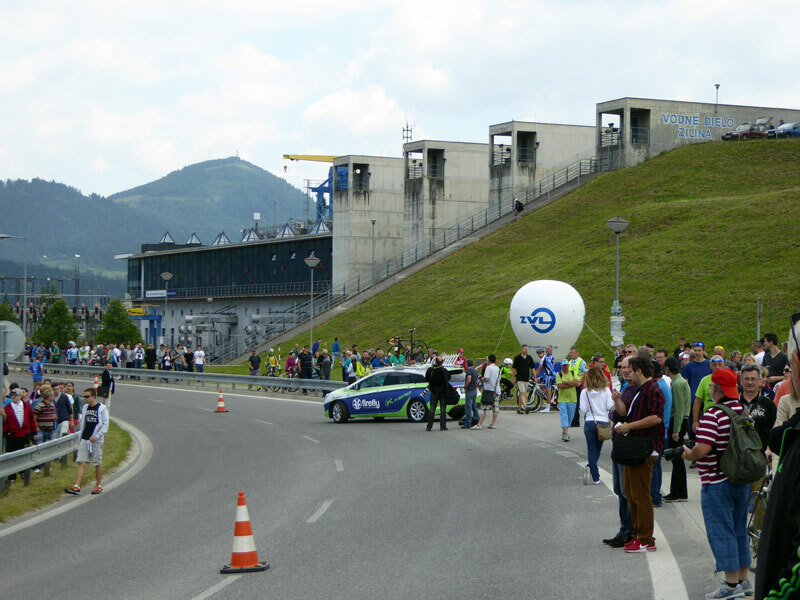 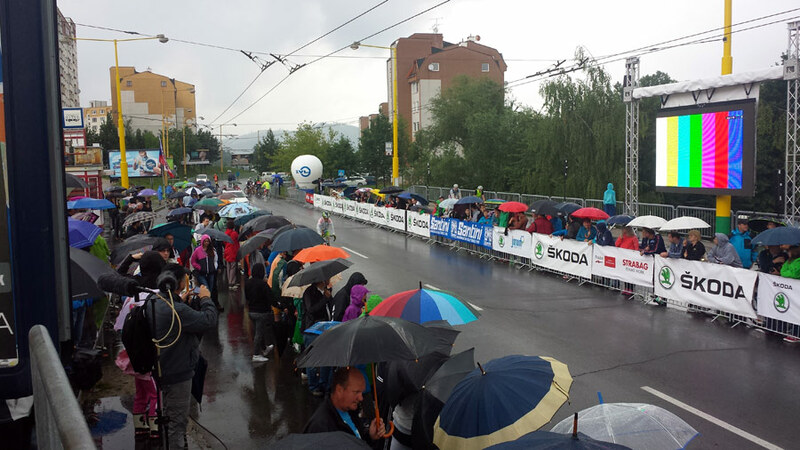 Many visitors were lured into the streets of the birthplace of the champion Peter Sagan. 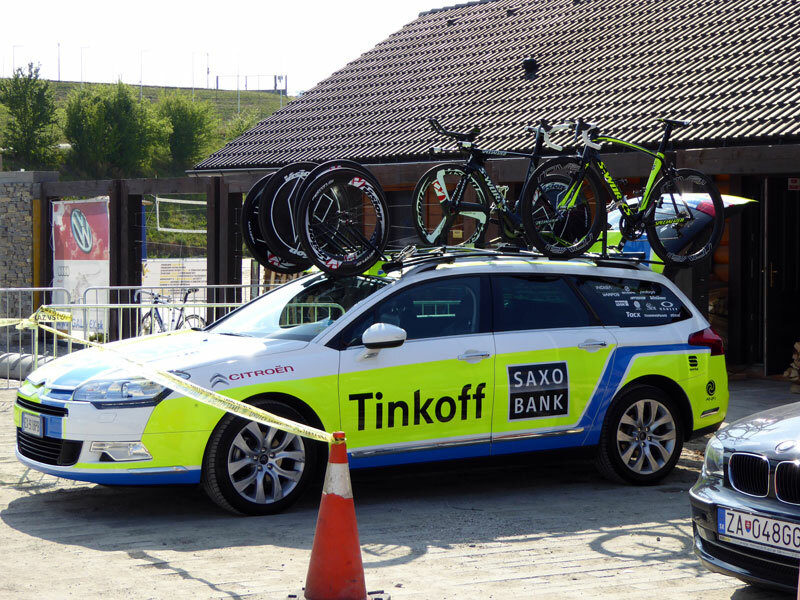 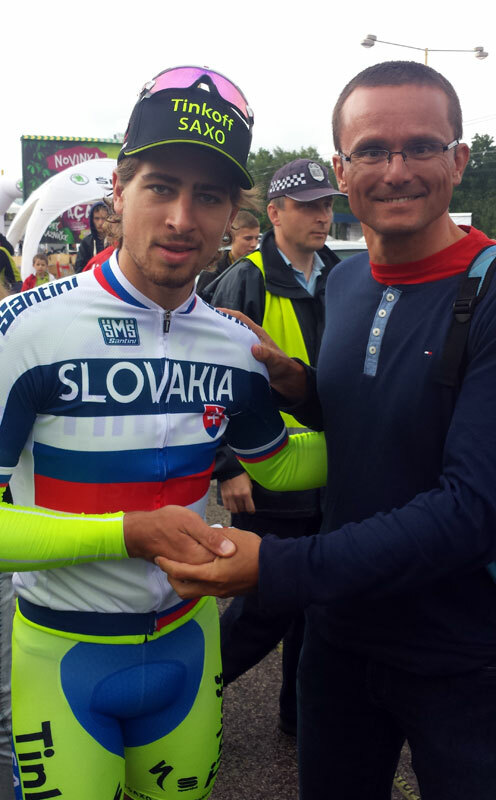 What many were hoping for came true and the Tinkoff-Saxo rider Peter Sagan became the Slovak champion in the Elite group as well as in time trial.